Retention agents (retention aids) are used in the papermaking industry. These are added in the wet end of the paper machine to improve retention fine particles and fillers during the formation of paper. Retention aids can also be used to improve the retention of other papermaking chemicals, including sizing and cationic starches. The improved retention of papermaking furnish components improves the operational efficiency of the paper machine, reduces the solids and organic loading in the process water loop, and can lower overall chemical costs. 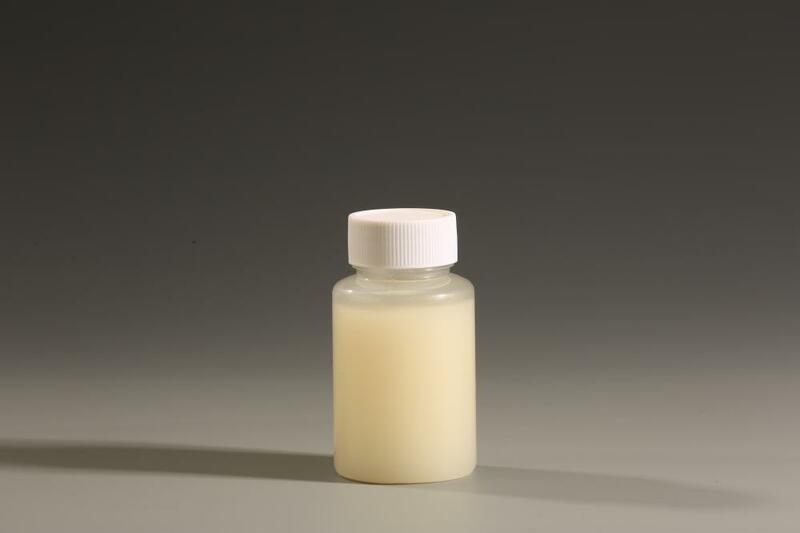 Typical chemicals used as retention aids are: polyacrylamide (PAM), polyethyleneimine (PEI), colloidal silica, and bentonite. Statements: Above data help to understand common properties, select related equipments. For quality paremeters, please refer to product quality standard. FA400 PR has good effect in paper making system, like news paper, paperboard, and fine paper, for the retention of fibres and fillers. FA400 PR also be used for acceleration and dewatering of solid material on the wire. FA400 PR should be added into system close to headbox, according to pulp property, technology and paper machine. 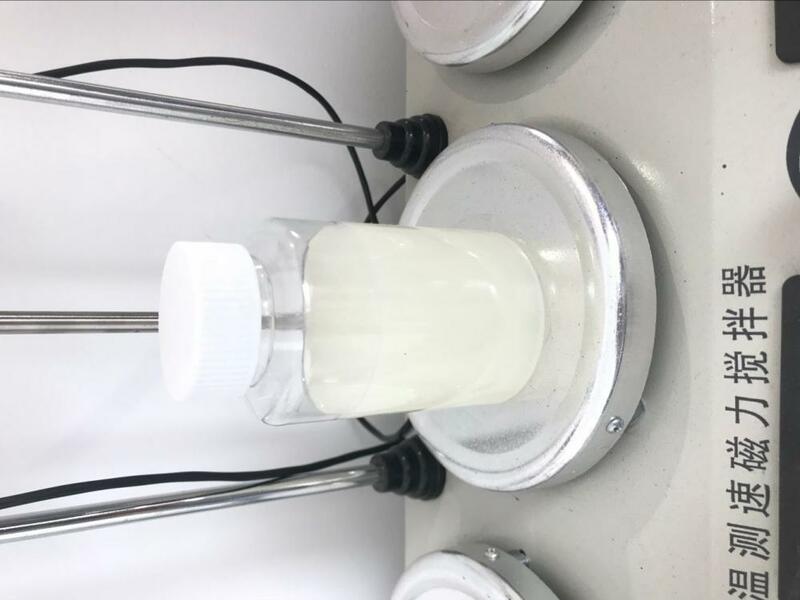 Normally, the Adding amount of FA400 PR in pulp system is about 0.03-0.09%. 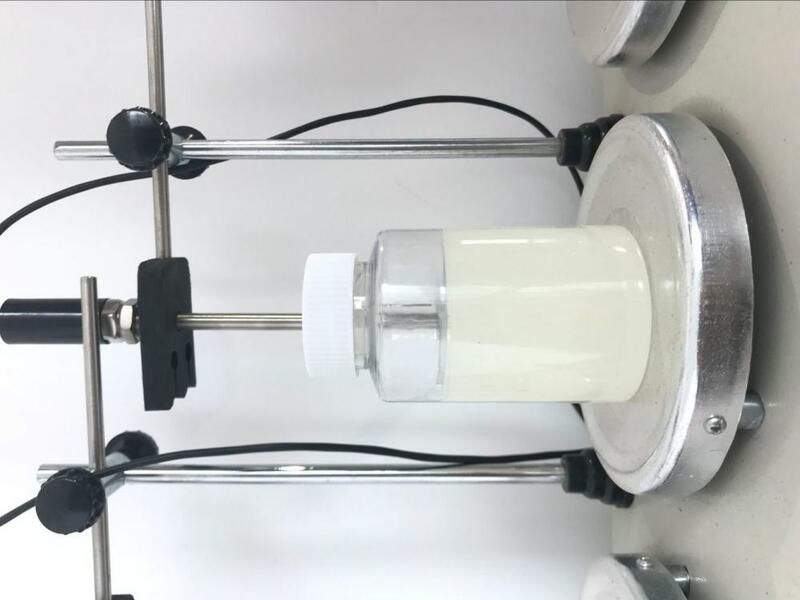 Operation Method:Dilute FA400 PR with 15-30℃ pure water for 15 min, to get 0.5-1.5% solution. Before add into pulp with metering pump, diluted 10 times with pure water. So the chemical concentration would be 0.05-0.15%. Storage period is about 9 months. Net 120 kg per PE drum. 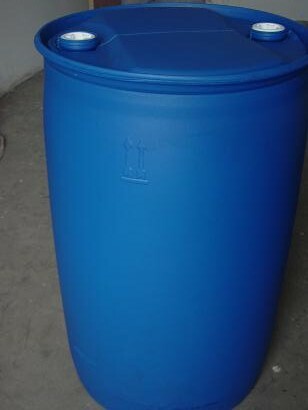 Net 1000 kg per IBC drum. Looking for ideal Emulsion Retention Aids Papermaking Industry Manufacturer & supplier ? We have a wide selection at great prices to help you get creative. 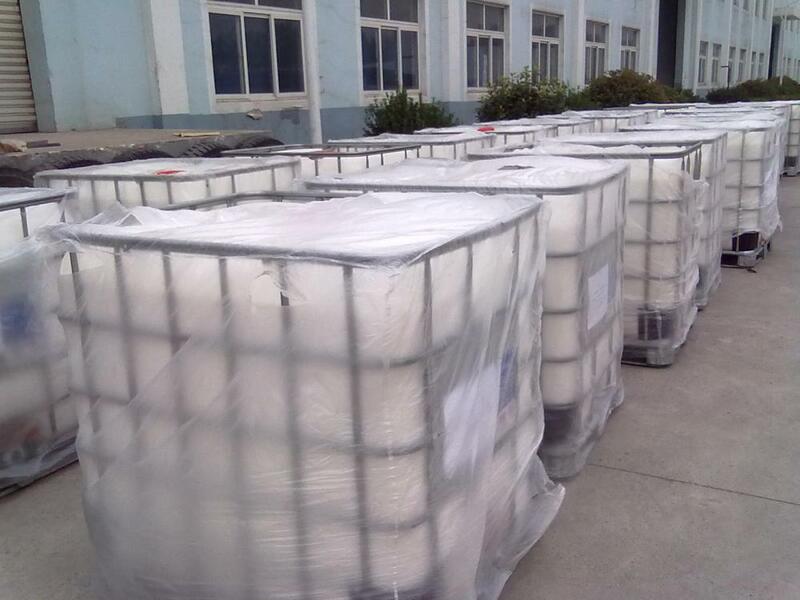 All the Polyelectrolyte Polymer for Paper-making are quality guaranteed. We are China Origin Factory of Paper Making Process Chemical. If you have any question, please feel free to contact us.